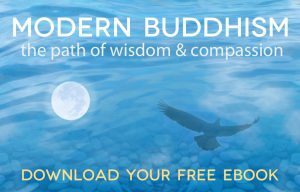 Learn practical methods and meditations that will allow you to let go of mental pain and difficulties, and be released from feelings of anger or hurt. 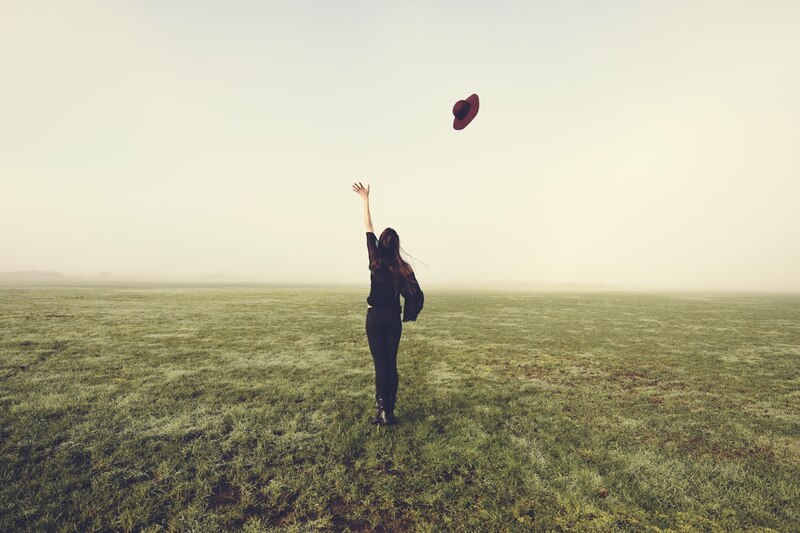 Knowing how to let go brings us to a liberating sense of relief and joy. 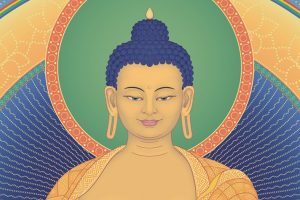 On this one-day course, Buddhist nun Gen Kelsang Lhachog will explain how we can let go of painful events in the past and stop blaming situations, others or ourselves. Training in meditation and positive thinking techniques protects us from past traumas, as well as from nostalgia and longing for past enjoyments. By identifying the real source of pain and difficulty within our mind, we can finally release it completely and move on with our life feeling strong and happy. Everybody is welcome to attend this course, regardless of experience. During the day you will receive practical teachings that are related to letting go of the past and dealing with painful memories. The course will also include short guided meditations that will give rise to a peaceful feeling in the mind and improve your ability to solve your daily problems effectively. In the last session of the day there will also be an opportunity for questions and answers. 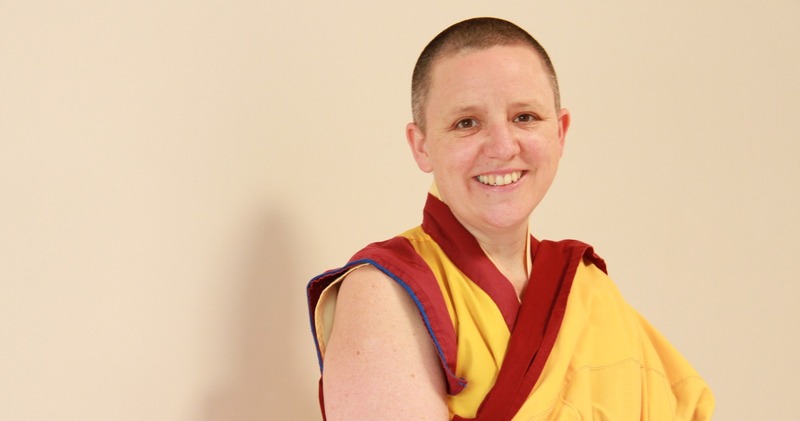 The Teacher of this course is Gen Kelsang Lhachog, the Resident Teacher at the KMC Sydney in Surry Hills. 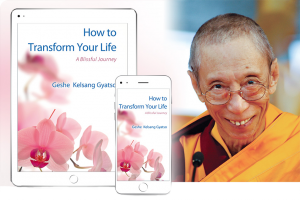 With over 20 years experience in meditation, Gen Lhachog explains Buddha’s teachings in a way that is practical, clear and easy to apply to our daily life. 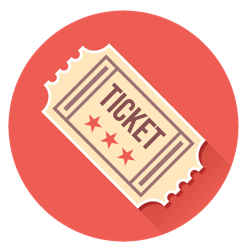 $65 – includes light refreshments. Booking is essential. Day courses are a special opportunity to take a day out to receive practical teachings that focus on solving a particular problem we are trying to resolve in our daily life. 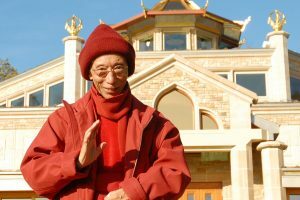 Our monthly day courses are packed with practical wisdom and include the opportunity to receive teachings from a qualified teacher and contemplate and meditate on these instructions. Our peaceful meditation space provides conducive conditions for inner peace and relaxation. Even though we are located in the heart of a busy city you will feel like you are able to disengage from daily activities for a short time and really get away from it all. Day courses will give you the strength, confidence and tools you need to face the challenges of every day life with more patience, peace and perspective. 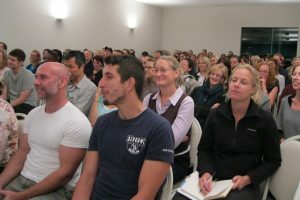 The added bonus of attending a day course is the opportunity to interact with people who are also trying to put these teachings into practice. 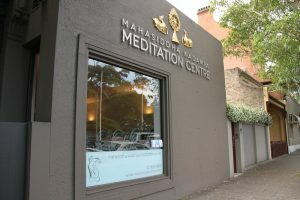 All of our day courses also include an opportunity for questions and answers, and we have a book shop where you can purchase meditation resources such as guided meditation CDs and meditation handbooks that explain how to practice Buddhist teachings in daily life.